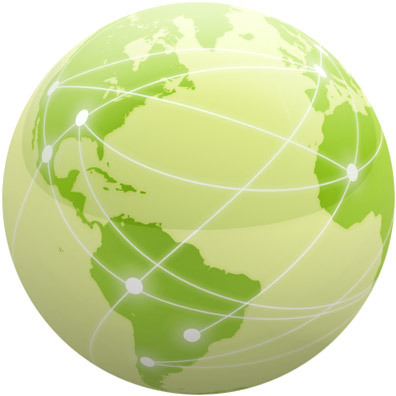 You will enjoy using CDNS-Geo if flexibility and ease are what you are looking for in your geo-based load balancing needs, while at the same time utilizing the network engineered for security, optimized for speed and designed for resilience. Further information about CDNS-Geo may be obtained through our paper titled, "CDNS-Geo: Global Server Load Balancing with CommunityDNS". For a very large, high traffic web site, it is common for the site to be run on multiple machines at multiple geographic locations. When managing such a geographically diverse server configuration, an organisation will want to do is balance the load on those servers with sensitivity to the physical location of the visitor to the site. This is Global Server Load Balancing.